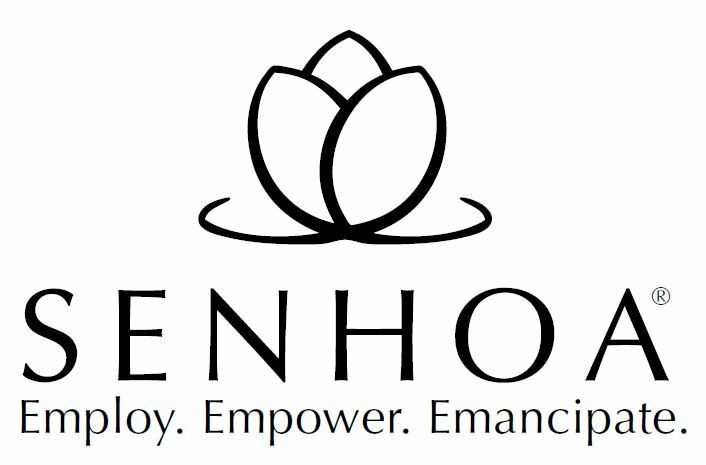 Senhoa Foundation supports vulnerable persons and survivors of human trafficking through prevention, rehabilitation and advocacy. 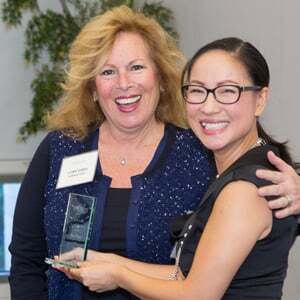 Three years after Senhoa Foundation’s launch, its board recruited an Executive Service Corps of Southern California consultant to provide leadership coaching for its executive director, as it transitioned from a founder-led organization to sustainability. Consultant Lynn Dines came to the assignment with for-profit experience in marketing, project management, HR and new ventures, as well as a Peace Corps stint in Morocco. 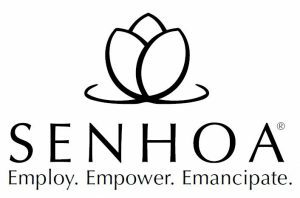 Partway through that project, Senhoa’s executive director left and its founder, Lisa Nguyen, stepped into the role. Lynn recruited an additional consultant and modified the engagement to include a strategic planning process. ESC consultants continued to coach Lisa and Senhoa’s leadership team to ensure that the plan’s action items were carried out, with good results: Senhoa received two awards recognizing the power of its mission and its effectiveness. “ESC consultants identified where we needed support and helped strategize about how to tackle those issues,” says Lisa. “This outsiders’ perspective pushed us along as a team. We can’t measure the value of their services and what they have given us.” Now that Senhoa has completed its strategic plan, Lisa has asked ESC to work with them on a third project: board development.